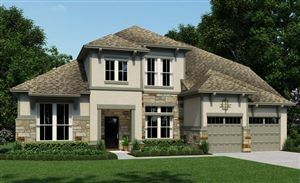 Royal Brook new homes for sale in Kingwood (zip code 77365) offers new homes from $300k-$600k. 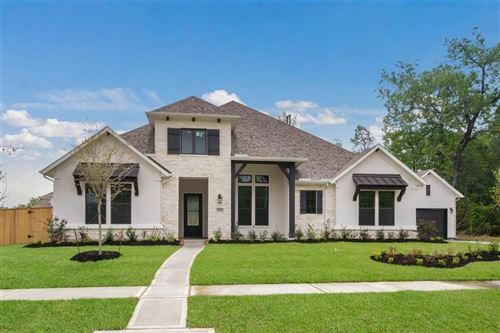 Royal Brook is the newest and final village in Kingwood offering new homes for sale from some of Houston's finest home builders including Drees Custom Homes, J. Patrick, Perry homes and Village Builders. 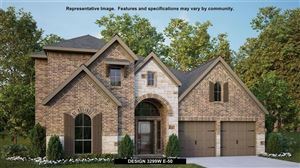 Pick your home and build on the lot. 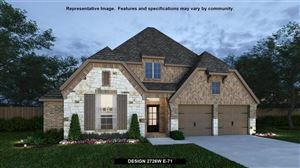 The neighborhood will also offer a recreation center with a clubhouse, junior Olympic and competition swimming pools, five miles of trails tying into the Kingwood trail system, nature preserve, and a children's playground. Royal Brook homes for sale range from $300k's - $600k's. 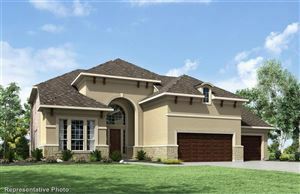 Ready to build your new home in Kingwood? Call me today and let's go look at some of these beautiful homes! Find the best suitable school for your family using our School Finder. 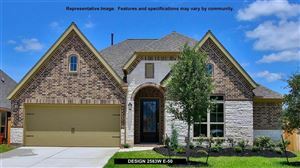 Search and view below for current Kingwood Royal Brook homes for sale listed in Kingwood, Texas.